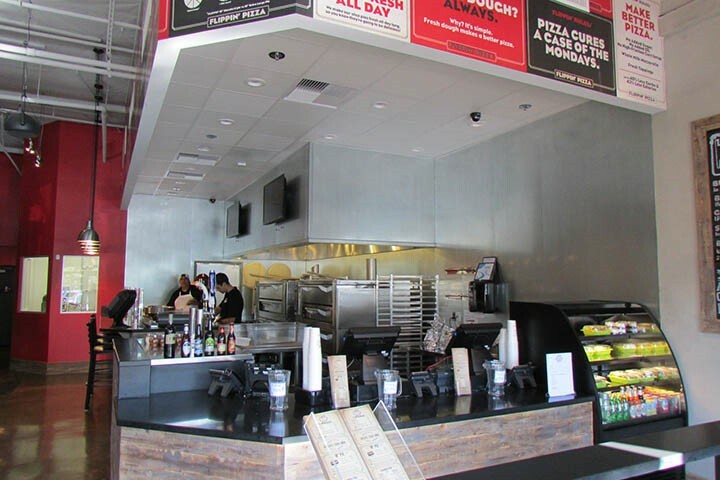 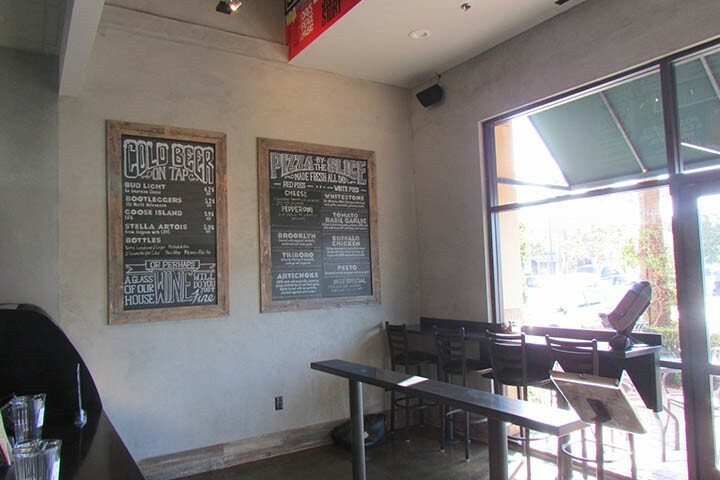 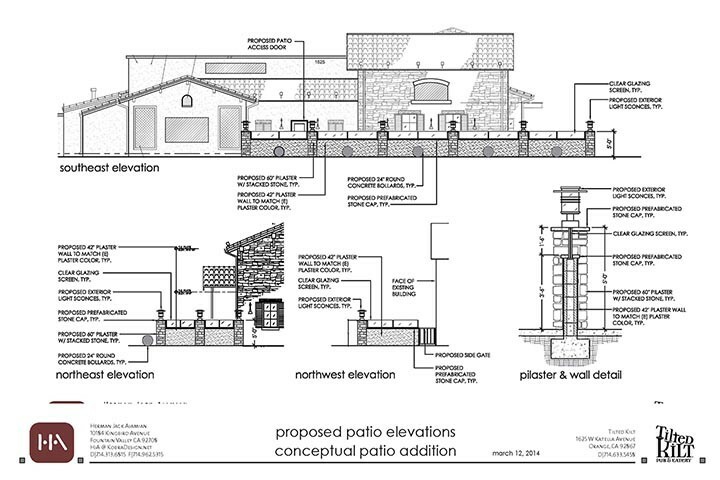 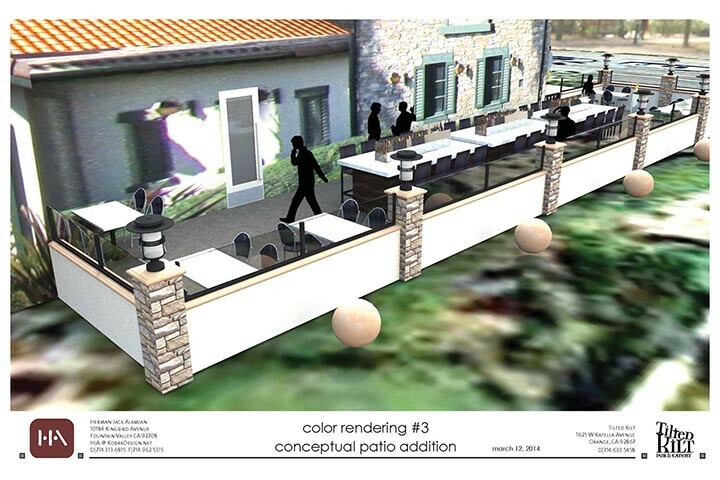 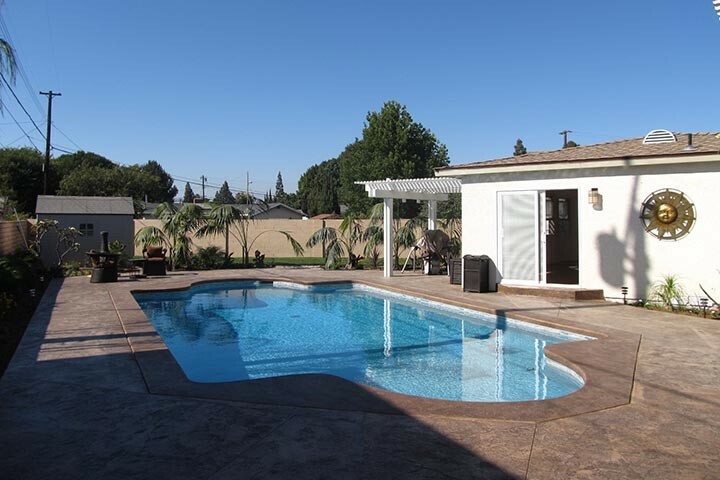 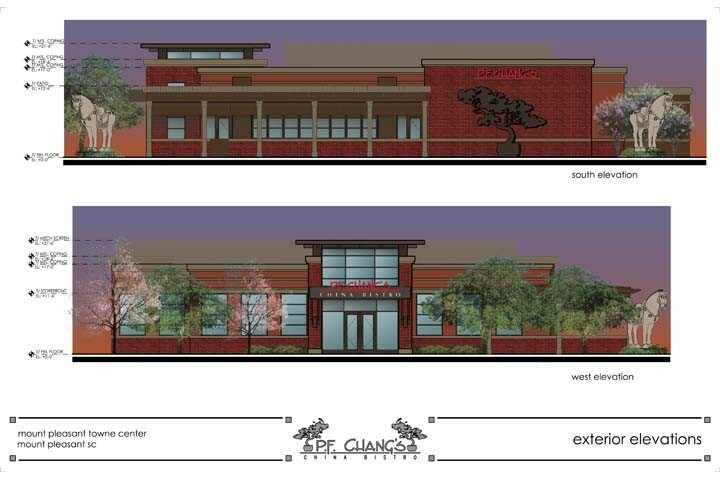 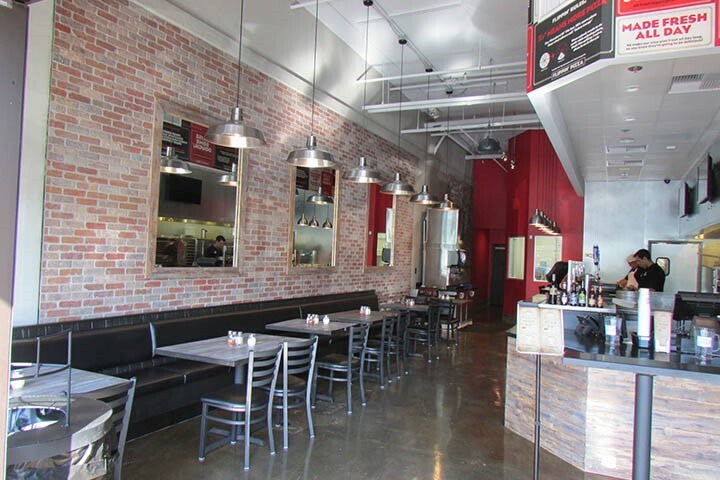 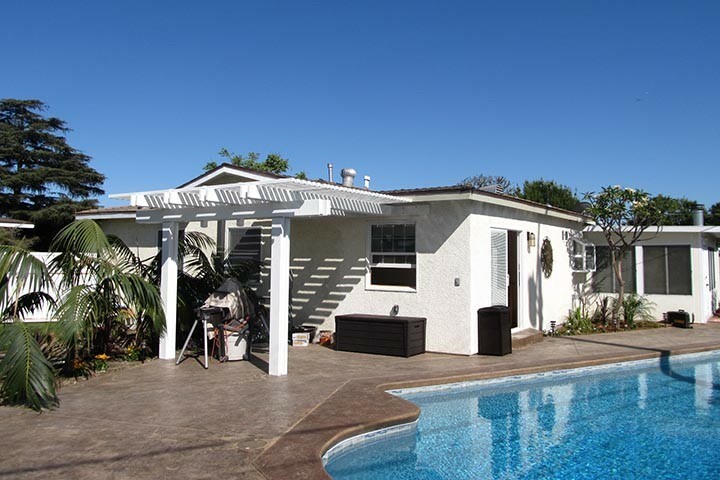 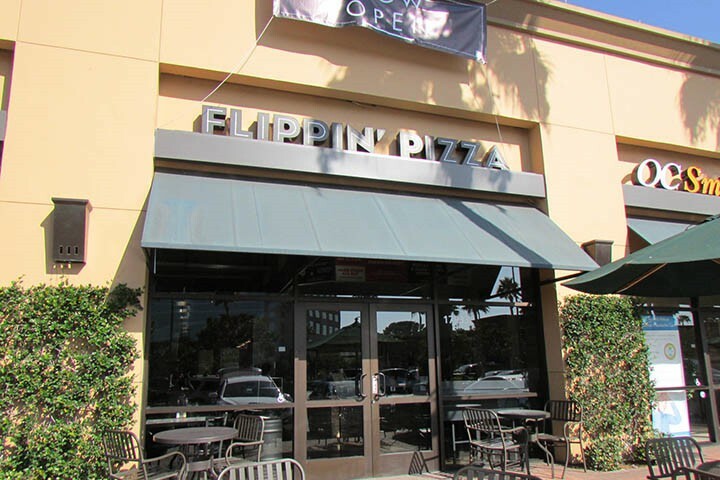 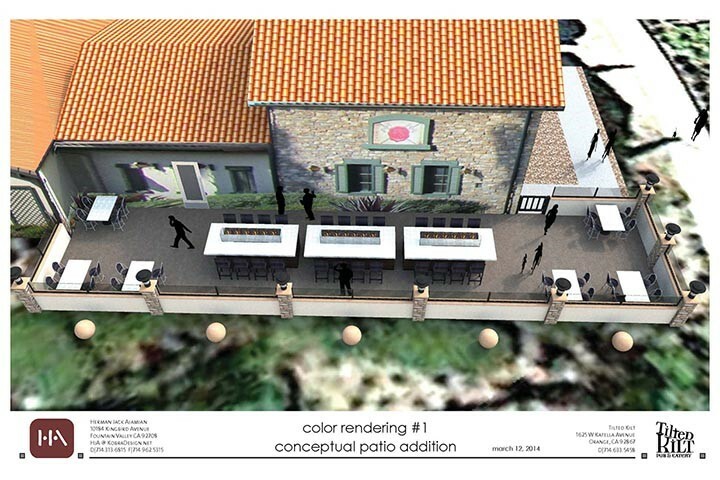 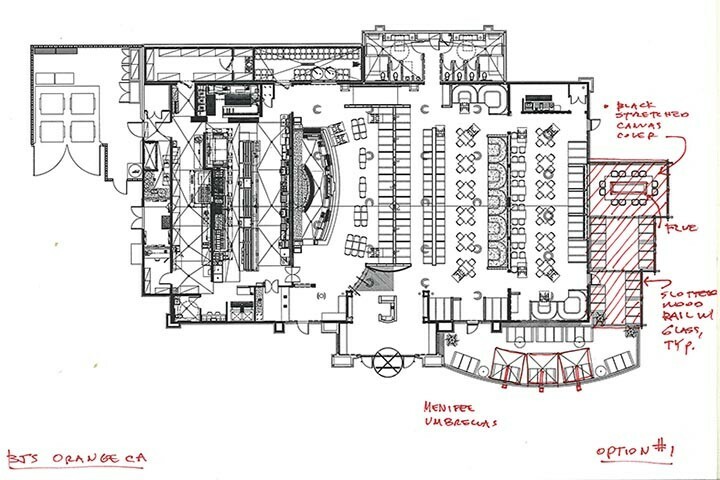 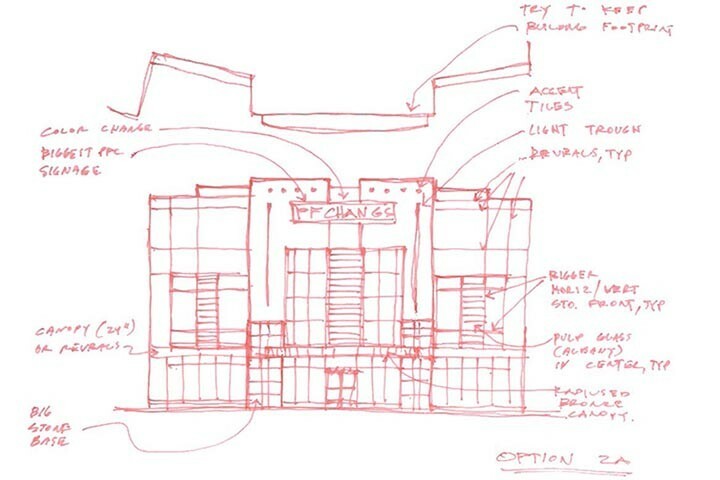 welcome to architecture The Flippin' Pizza, Irvine CA location is our newest restaurant opening in July 2014. 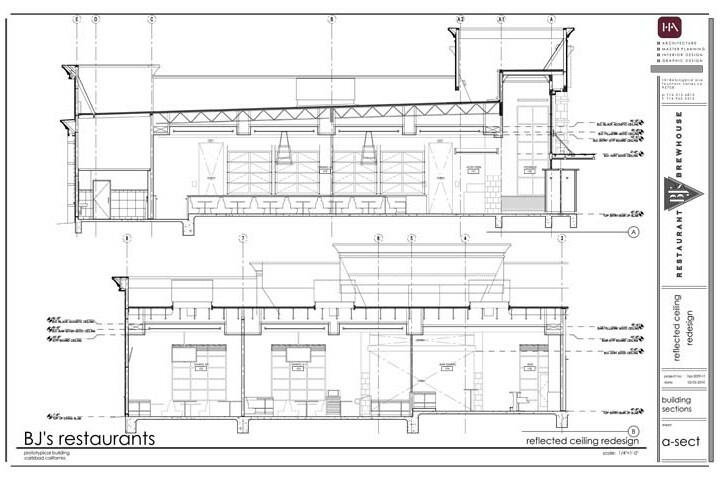 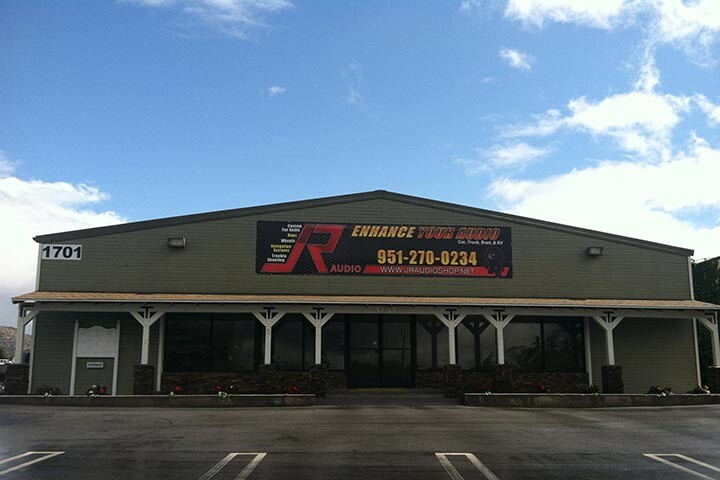 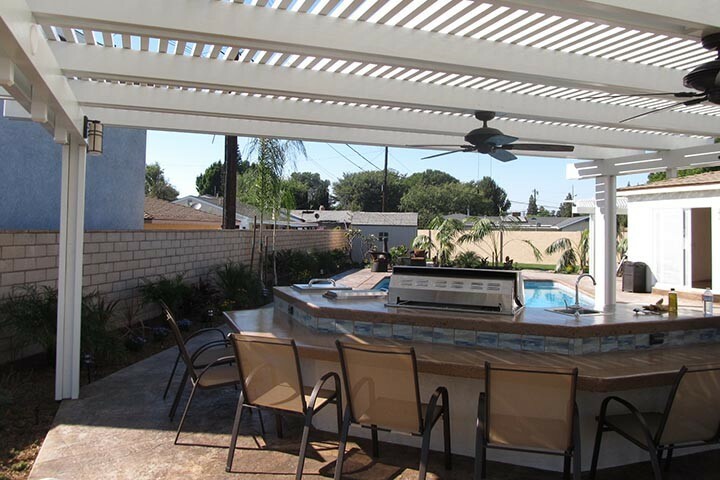 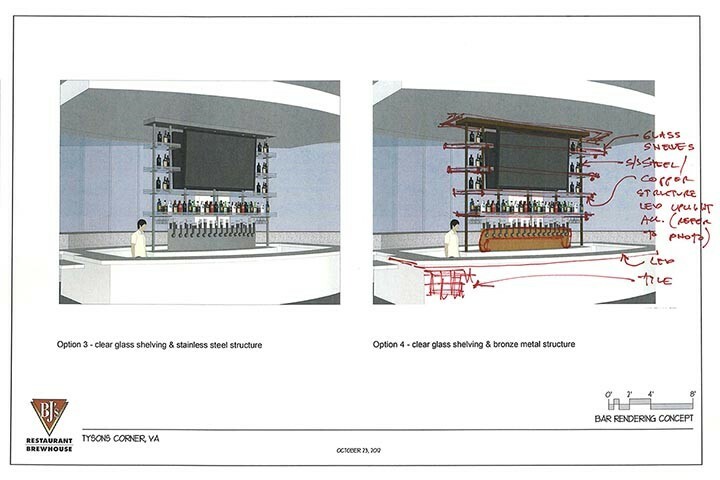 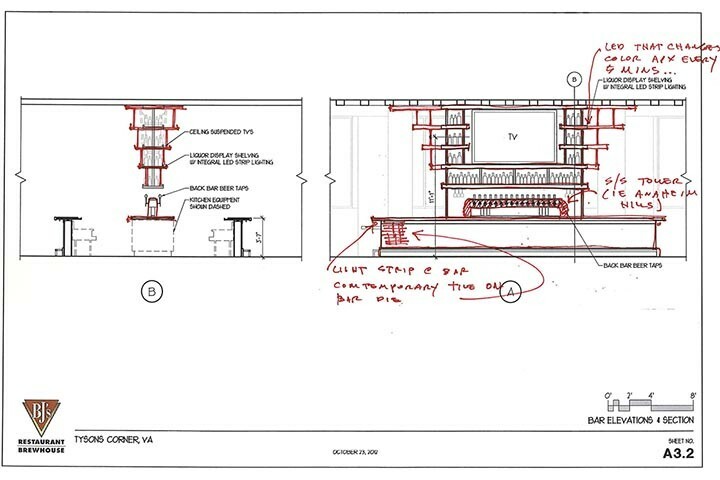 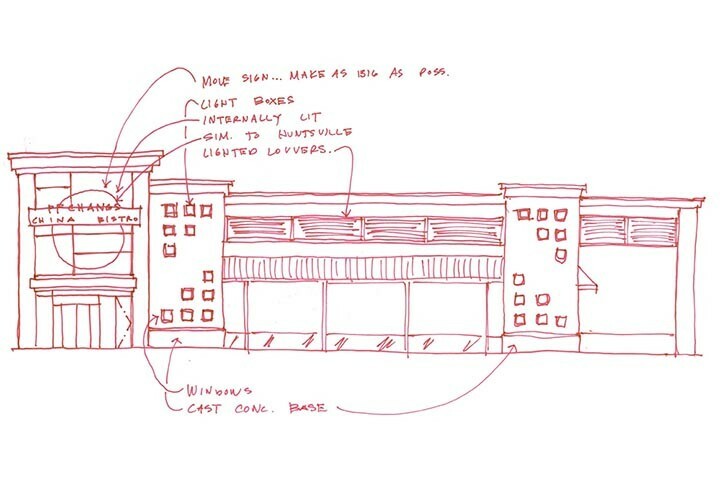 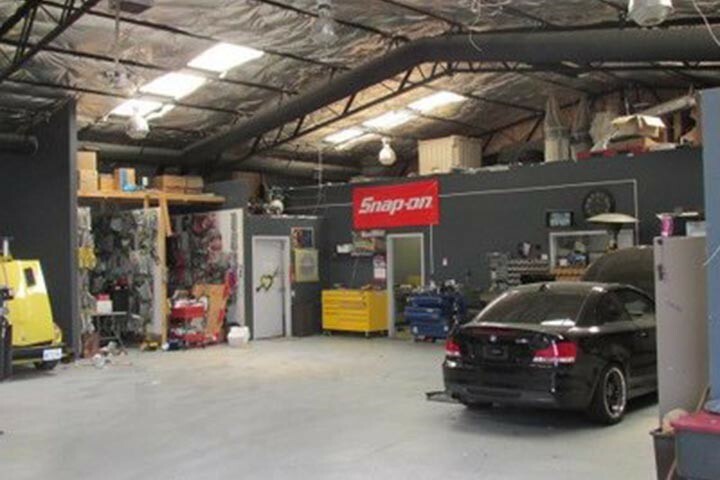 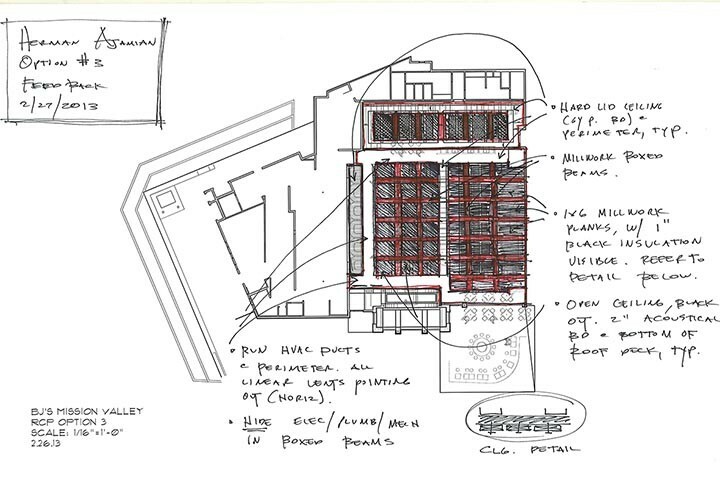 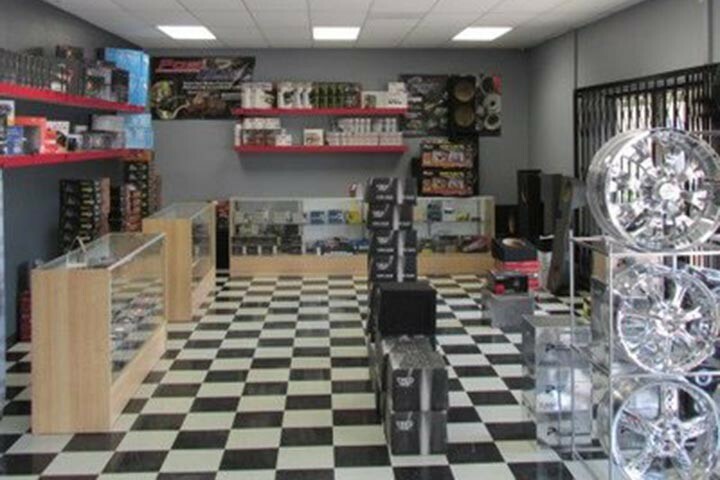 Kobra Design lead the design development, permit submittal drawing and construction administration effort. 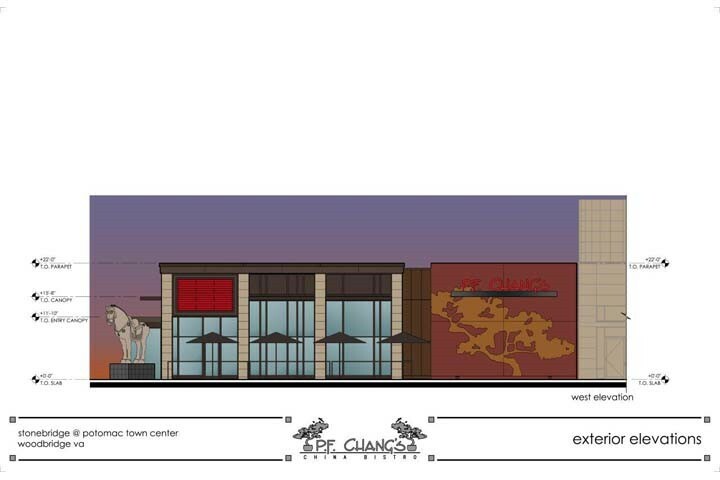 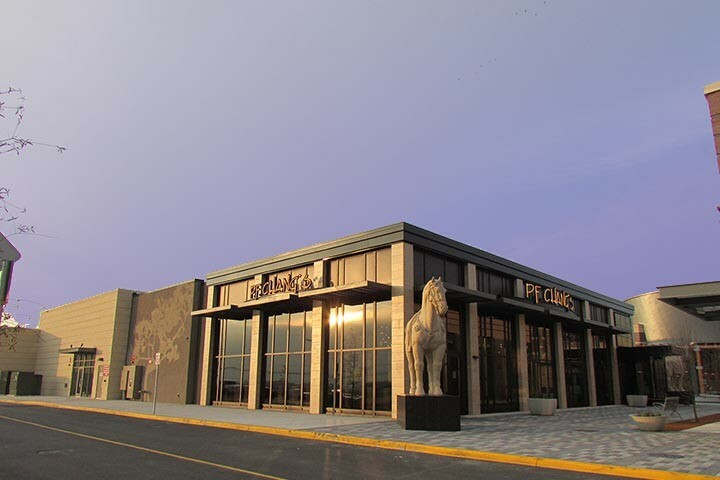 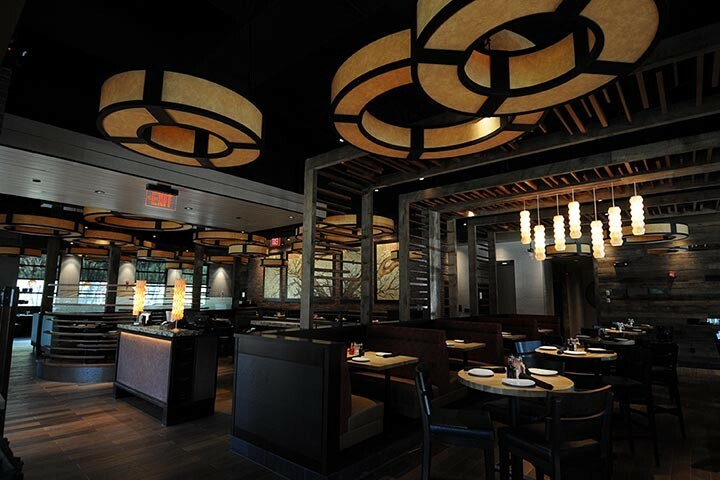 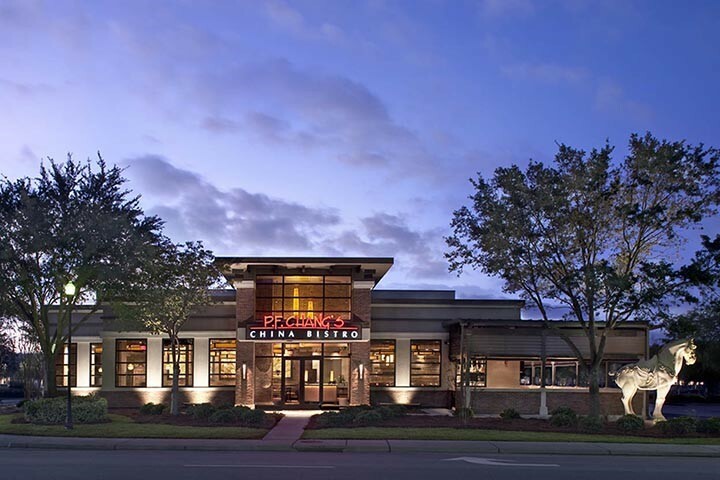 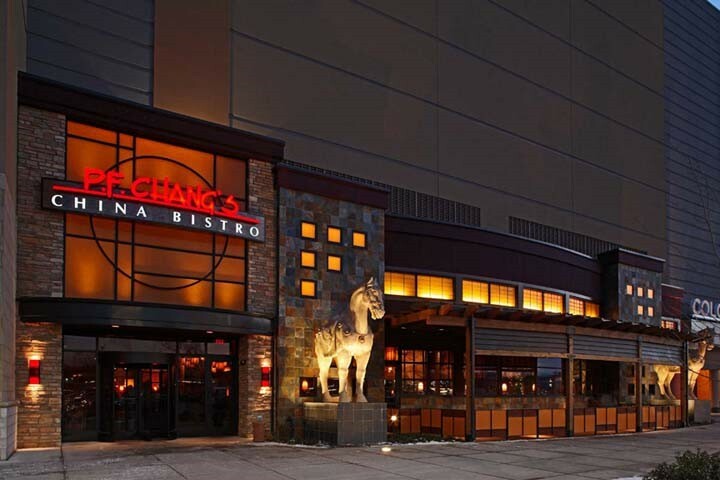 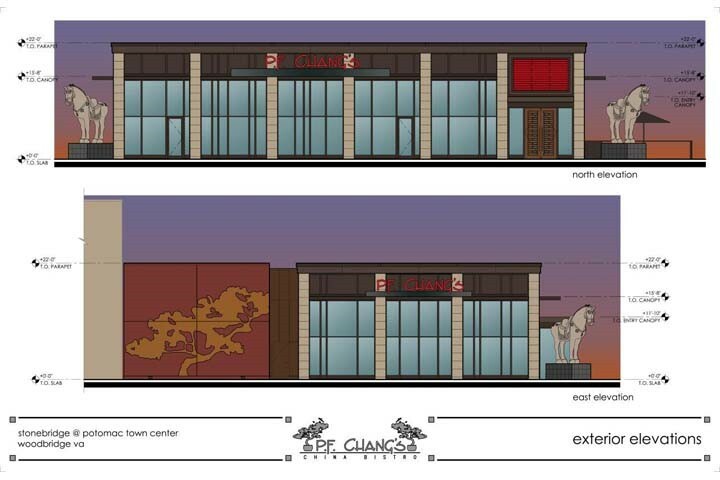 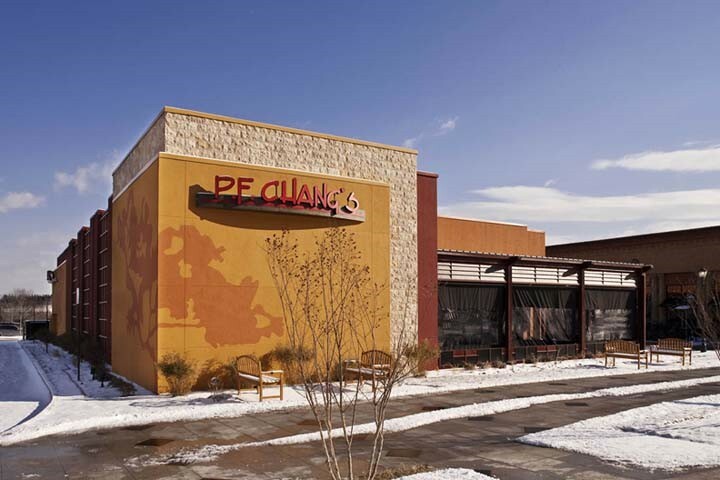 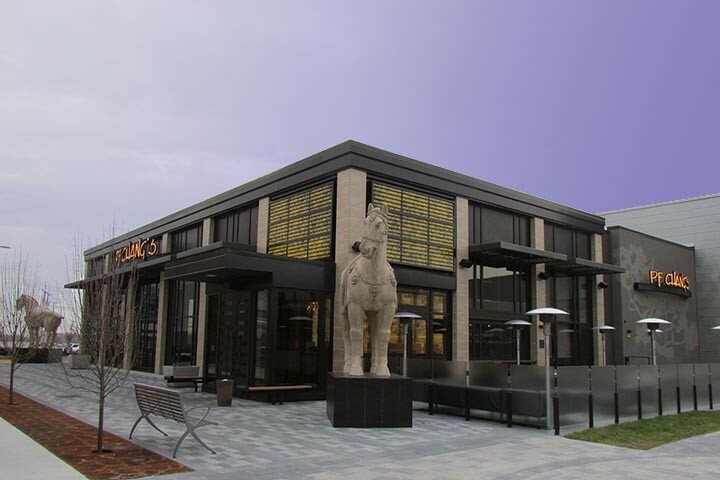 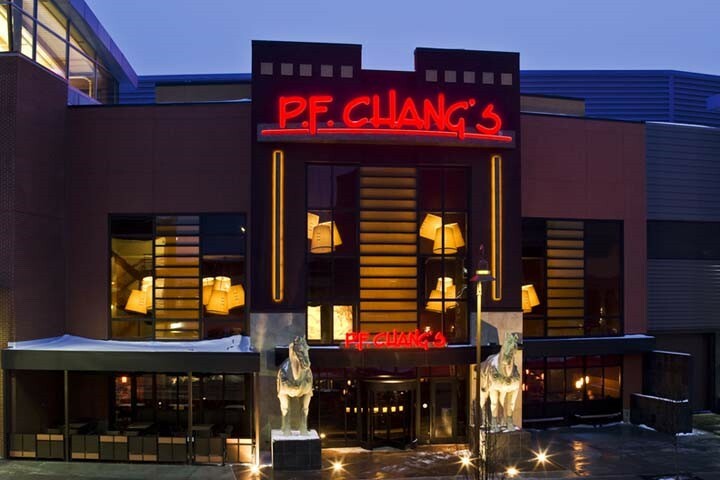 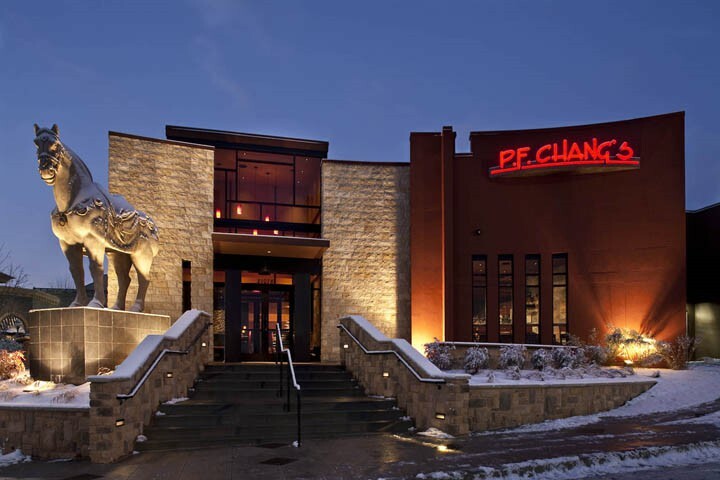 PF Changs Dulles VA, Mt Pleasant SC utilized everything from early design, design development, permit/construction drawings, through construction administration in conjunction with rkteq. 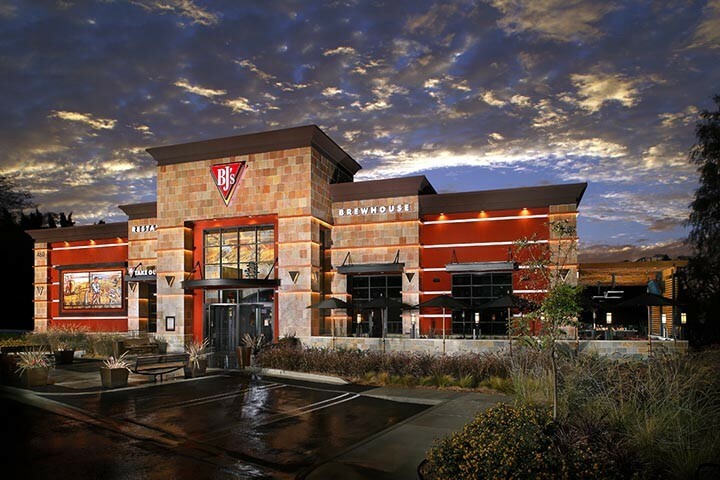 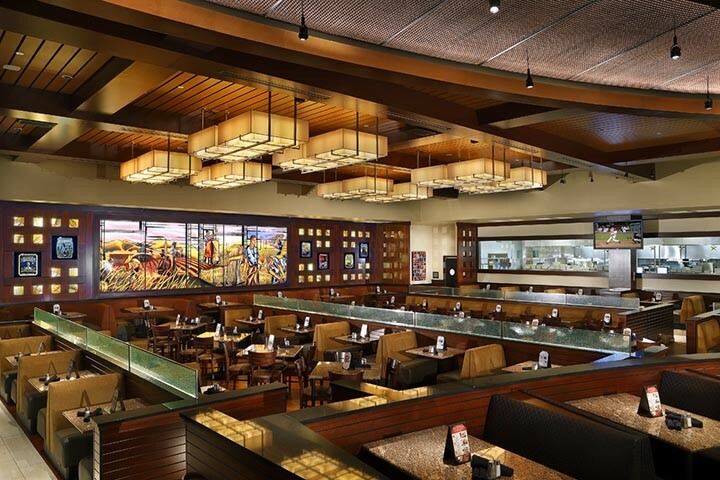 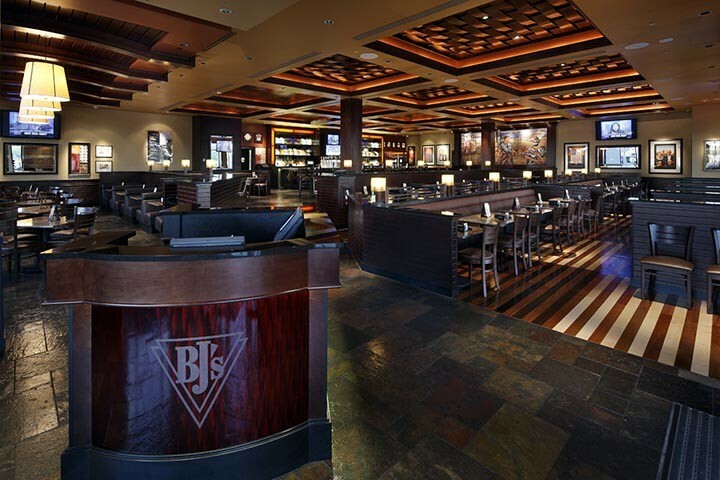 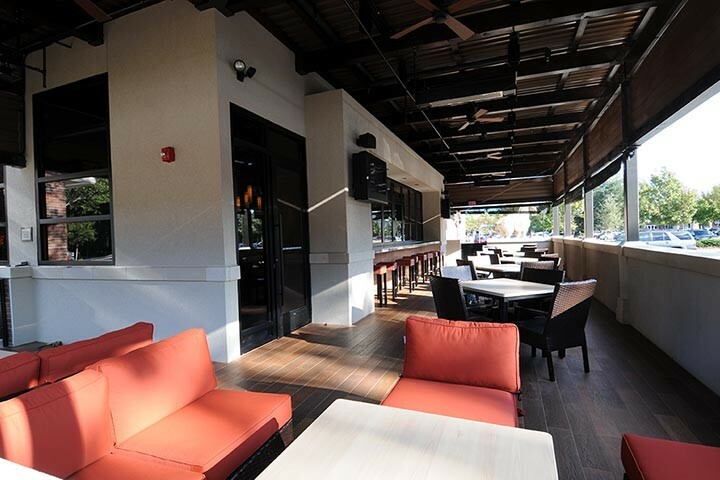 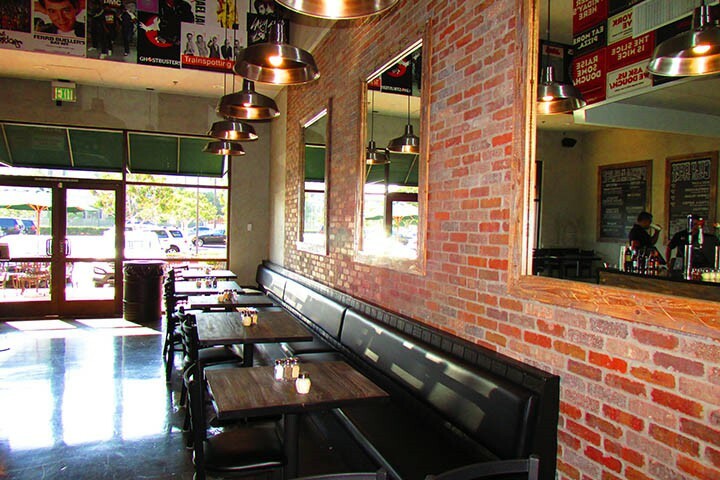 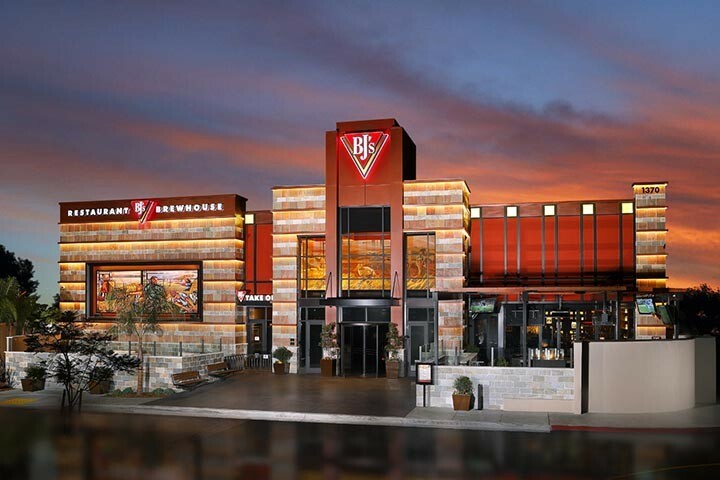 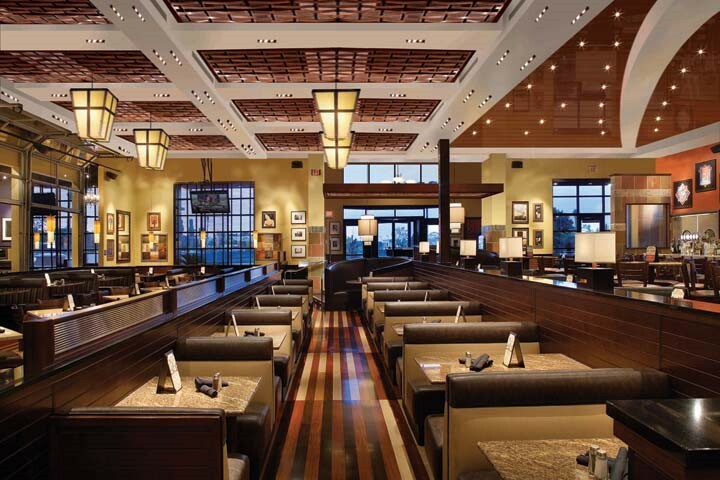 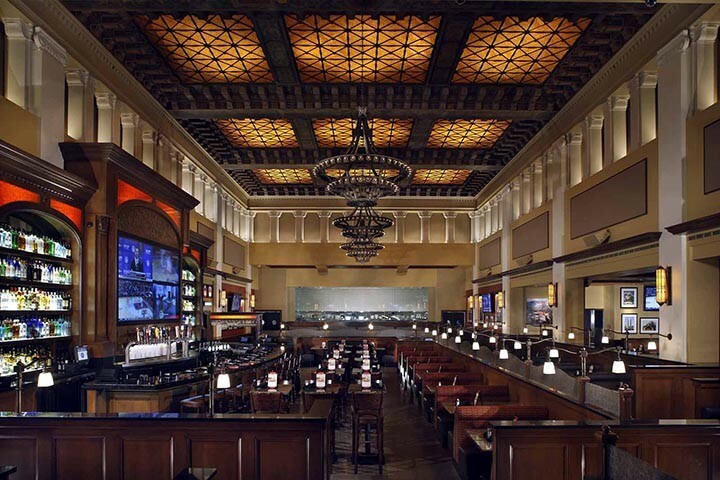 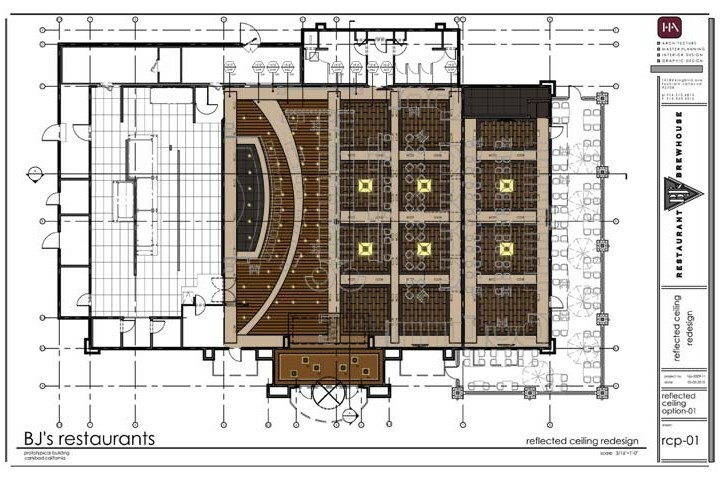 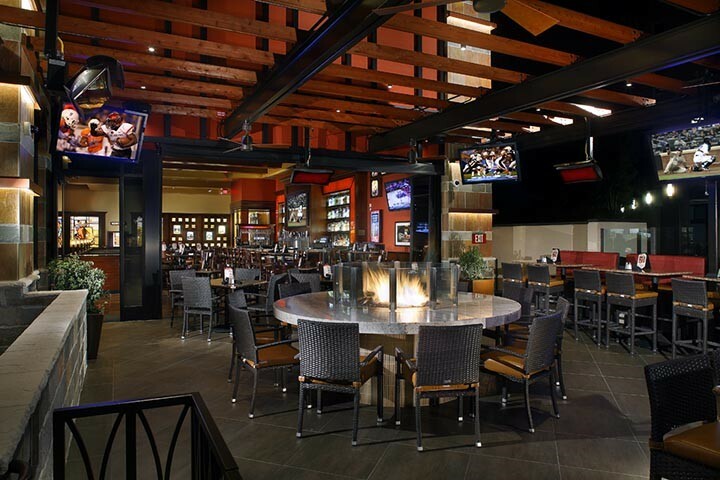 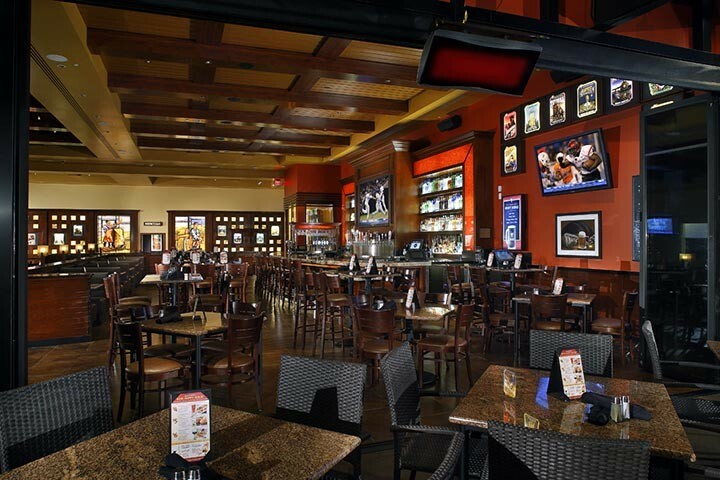 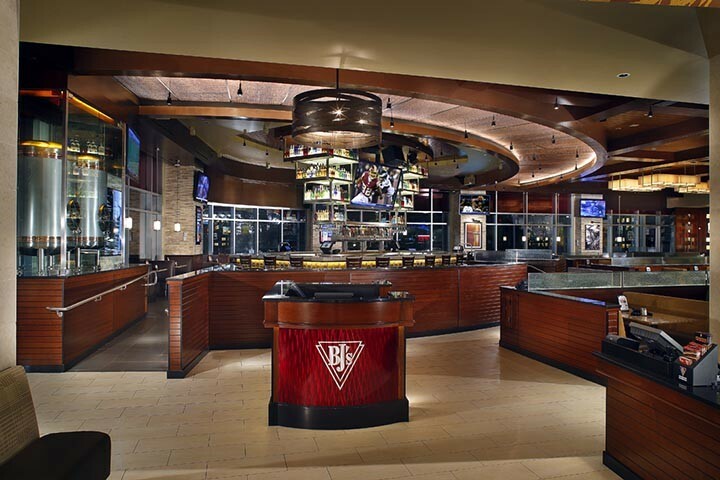 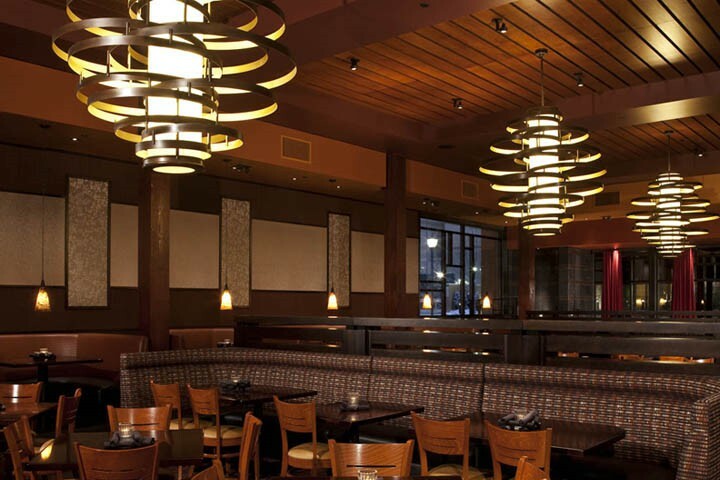 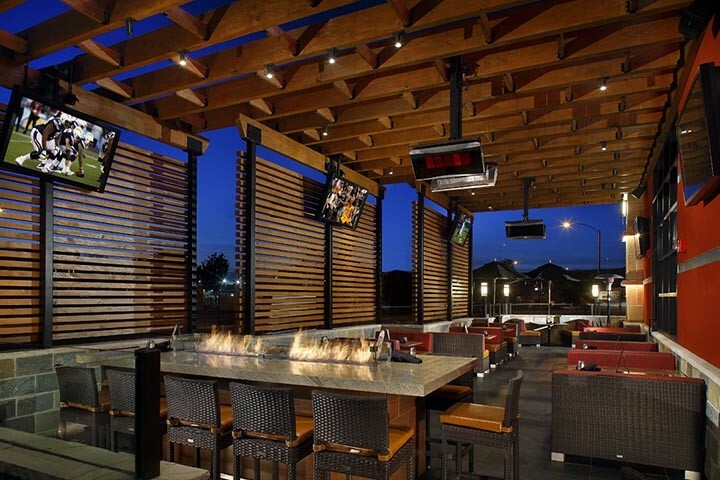 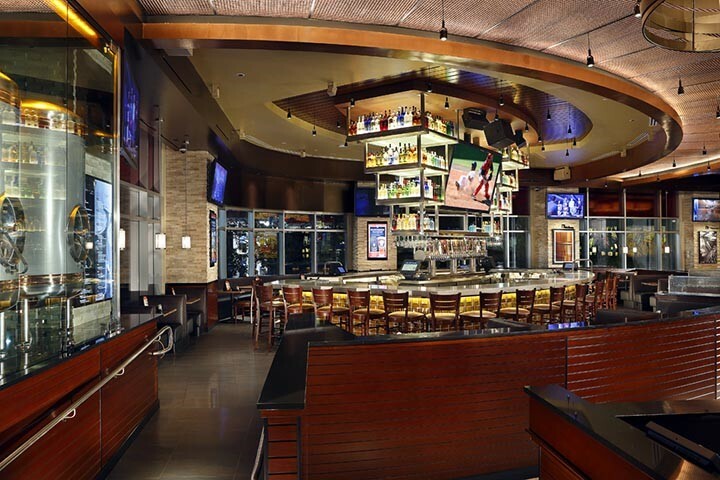 BJs Restaurants were created while a senior design director in conjuction with WD Partners, Jim Gartner and Studio McCormack.